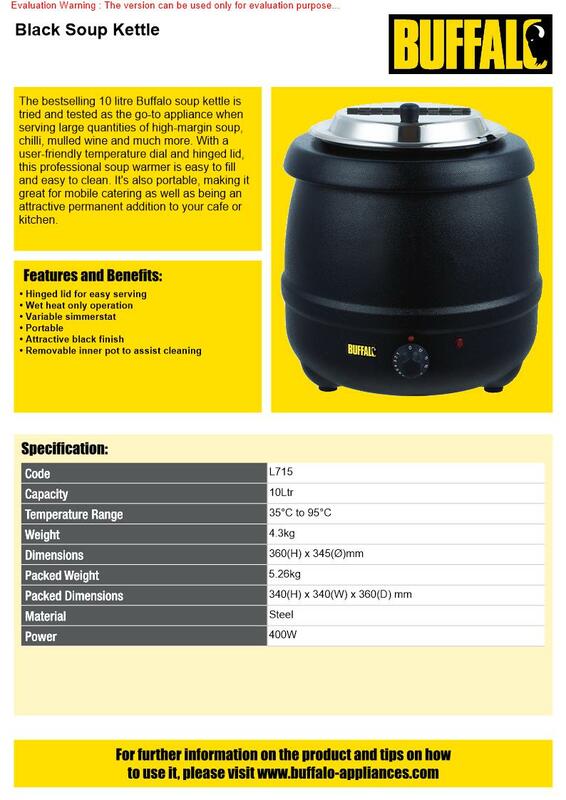 Expand your menu with the highly reliable Buffalo soup kettle in black. 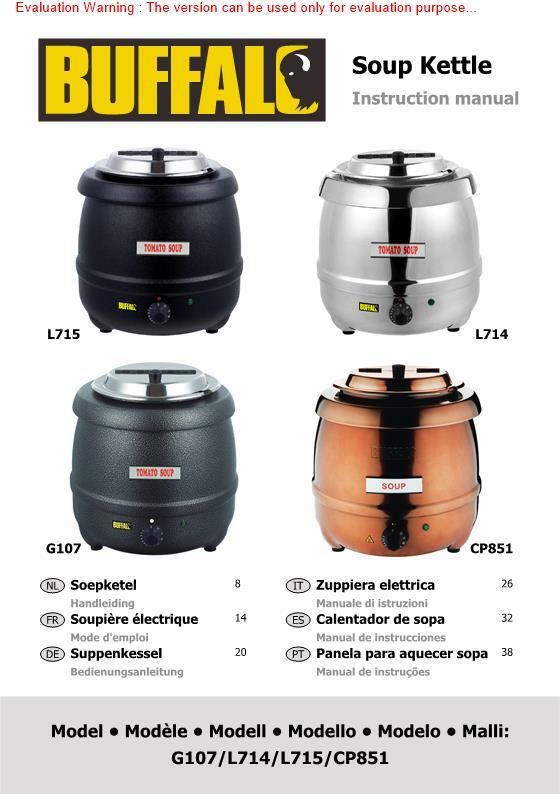 Able to accommodate up to 10 litres of high-margin soup, chilli, curry, mulled wine, Bolognese and much more, the soup kettle offers an attractive and compact front-of-house merchandising solution. 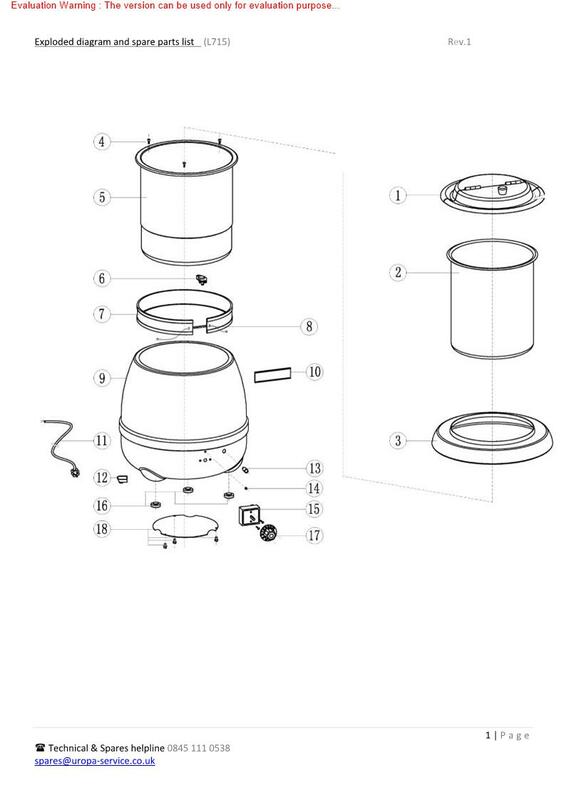 Designed to keep food warm, the kettle uses bain-marie style wet heat to gently heat food without the risk of burning or drying out. Perfect for mobile catering businesses, busy restaurant kitchens, sporting venues, village halls and more.